Rarely do modern movies have the charm and emotional draw of classic films. All too often is seems as though plot and character development give way to special effects or big explosions. Don’t get me wrong, I enjoy explosions and blue skinned aliens as much as the next movie goer but I also recognize that the entertainment value of the modern film is much more evanescent than in years past. In another twenty years will people deliberately seek out ‘Halloween’ the remake? Or ‘Knocked Up’? Doubtful. But every now and then a true gem of a film comes along that renews my faith in the creative genius of filmmakers and screenwriters. 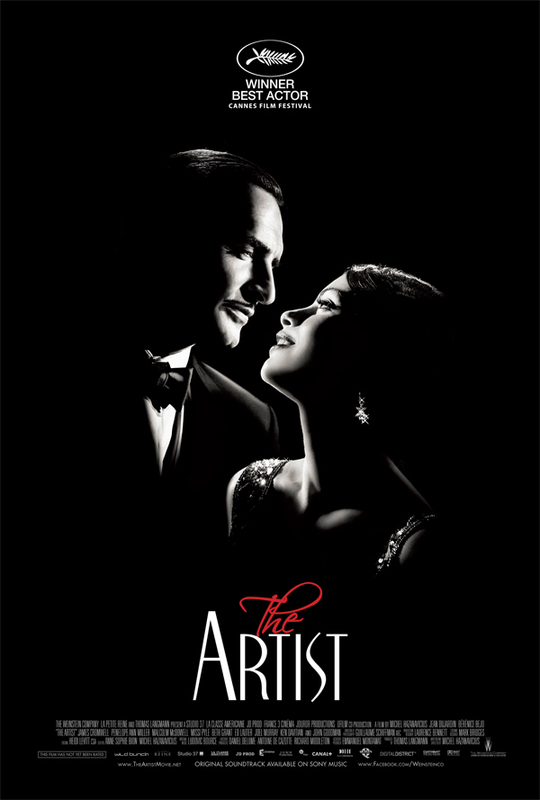 Last weekend I had the pleasure of watching ‘The Artist’ directed by Michel Hazanavicius. ‘The Artist’ follows the life of George Valentin, silent film star, at the advent of “talkies” (movies with spoken dialogue) and how, resistant to the change he slides perilously close to obscurity. All the while he watches young ingénue, Peppy Miller, shoot to top billing of the new-style film. This movie is modeled after the silent films of the 1920s and I was fascinated by how much emotion and expression could be conveyed without audible dialogue. It’s been four days now and I am still replaying scenes in my mind and finding new aspects of the film to admire. I highly recommend to anyone looking for a unique movie-going experience.